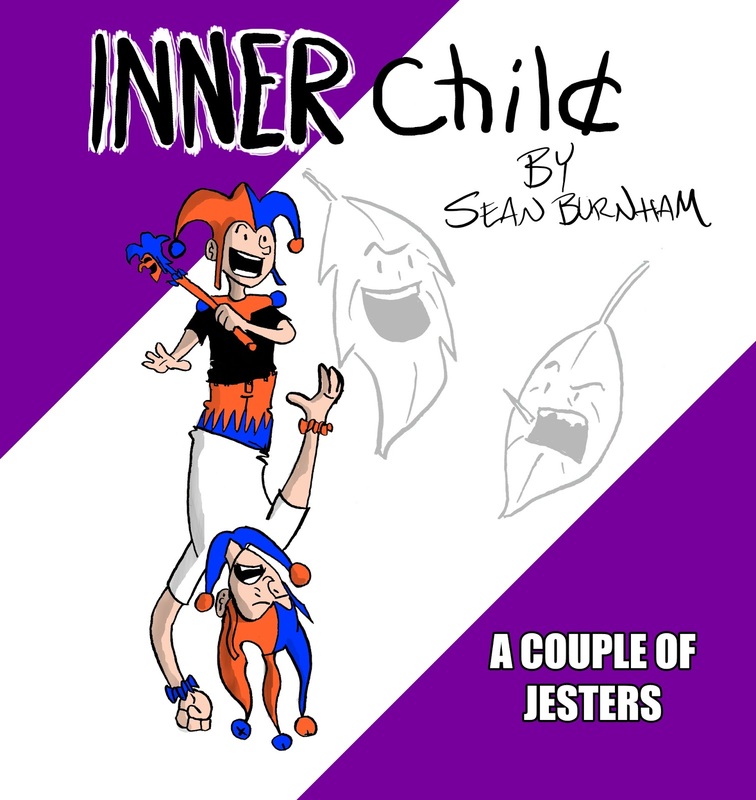 Inner Child: My new book is out! Inner Child: A Couple of Jesters is the second book in the Inner Child comic strip series. The art is a little better, the stories a little better, over all this book is better than the first one! I am proud of this, my third book release and continuation of strip. It retails for $12.99 and is currently available on Amazon.com! Getting this with any other of my books results in free shipping! Here it is and I hope you, your kids or heck, your parents enjoy it! It's the same silly all ages humor you have come to know from me. This volume rounds out the first year if strips. Two volumes ONE YEAR! WAHOO! Thanks for reading this, bye now!